I should note, I have been using my Subaru pressure washer for years to wash all my Jeeps and of the 3 tips that came with it, I always use the one with the least amount of pressure. It’s been prefect for cleaning up bugs and mud and I’ve never seen anything like this happen before. Needless to say, be careful when washing your JL Wrangler as you literally can wash the paint right off of it. 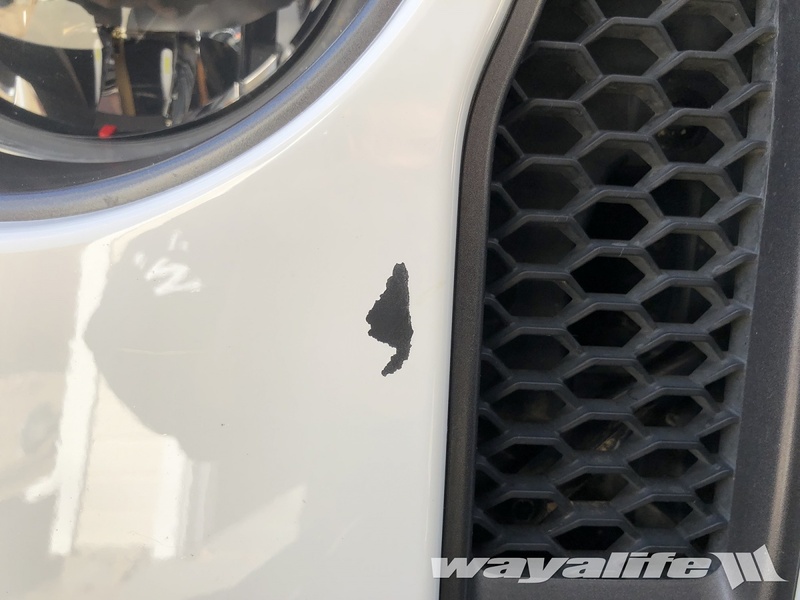 Be the first to comment on "WTF – Washed the Paint Off the JL Wrangler Grill"